This week had a new short trip, short stories with Bernice Summerfield, four stories for the Survivors (and the future of the series), plus we're already looking ahead with our first boxset announced out in 2020! Don't miss out on any of the news in the Big Finish roundup. The Death may have not taken everyone, but the end is in sight for the Survivors… We confirmed on Monday that the ongoing audio story following on from the television series of Survivors wraps up with series nine. Happily this isn’t the end of the stories from the world of Survivors, but the current ongoing narrative will be wrapped up June 2019. With Abby possibly meeting Peter in series eight, who knows what will happen next? And on Tuesday four new battles for survival from the world of Terry Nation's cult-classic series were released. Four new adventures in Survivors Series Eight are out now. 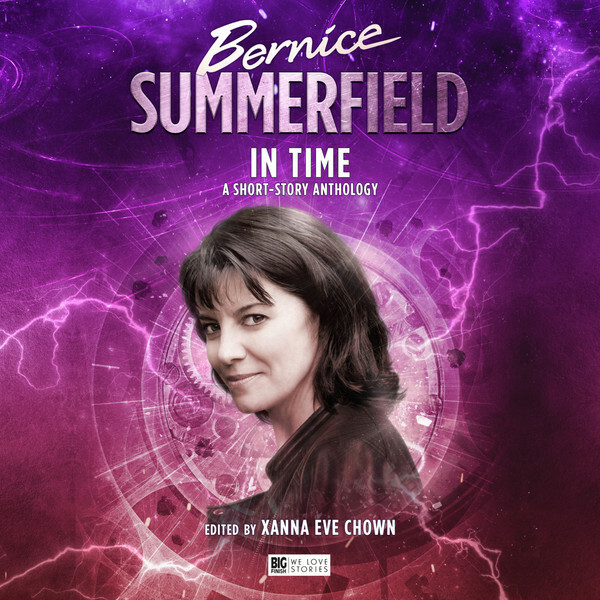 Eight new short stories from the varied and adventurous timeline of Bernice Summerfield came out on Wednesday with Bernice Summerfield – In Time. Will Benny still be digging for artefacts at 80? You bet she will! This new collection of Bernice Summerfield short stories, available in hardback, ebook and audiobook, is out now. 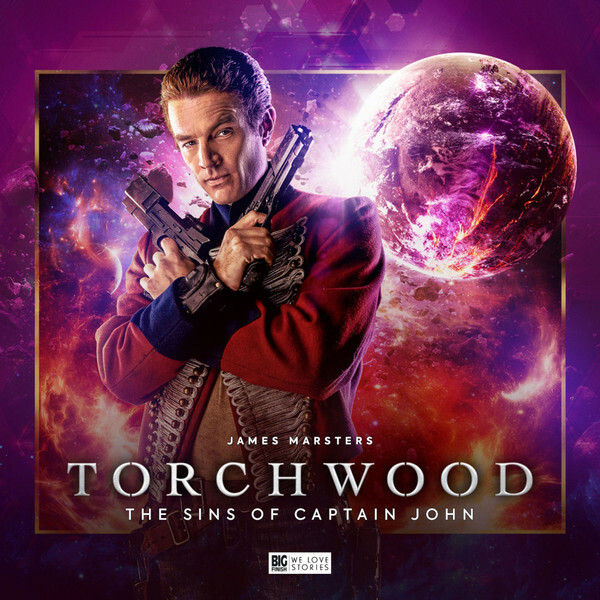 The rambunctious, deadly and ever-so charming Captain John played by James Marsters will be back at the helm in a new four-story box set, The Sins of Captain John, created by Big Finish Productions in association with BBC Studios, as announced on Thursday. Mel and the Seventh Doctor turned detective on Friday in a Victorian mystery – with a Doctor Who twist of course! Doctor Who – The Devil’s Footprints read by Bonnie Langford, is available at £2.99 on download (only) from Big Finish. The latest Short Trip, Doctor Who – The Devil’s Footprints, is out now. Don’t miss the chance to save money by taking advantage of the special prices on some of our recent releases – only available until the end of December exclusively from the Big Finish website. Read up on Saturday’s news to find out more.